TIME OUT Challenges: Challenge #105 our 4th Birthday! 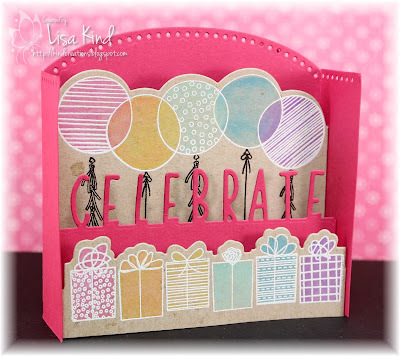 Challenge #105 our 4th Birthday! 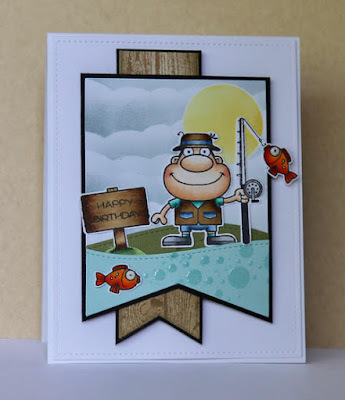 Are you ready to take lots of TIME OUT to craft and celebrate that it is our 4th Birthday!! Yes, we have been taking TIME OUT with you all for 4 years now! We want to thank you all for the support you have given our challenge and hope you have had as much fun as we have. Without you we would not be here. Each challenge we love to see all your amazing projects. A big thank you to all our wonderful sponsors, we appreciate all you do for us. And a big hug and thank you to our super Design Team, many you have been with us since our first challenge. Thank you for all your hard work and continual inspiration. To celebrate our 4th Birthday we have a fun quote for you that we hope will inspire you to create. You can use any of the words in this quote-just one of them if you want. Or perhaps the whole quote makes you want to create. We don't mind, we just can't wait to see what you make. We are very excited as this challenge is sponsored by Concord and 9th-a new sponsor for us this year. 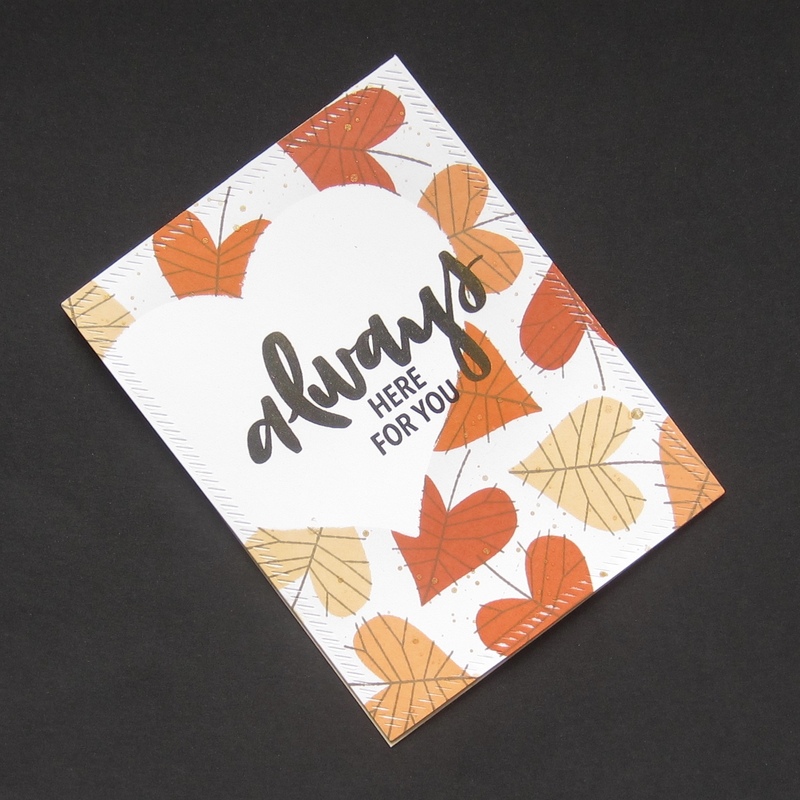 We love their products and you will see the Design Team have used many of their products to show you how amazing they are! Concord and 9th are joining in with celebrations on their blog-check it out here to see how they are partying along with us! Thank you Concord and 9th for all your support. The winner of this challenge will get a $25 gift voucher to spend in their store!! 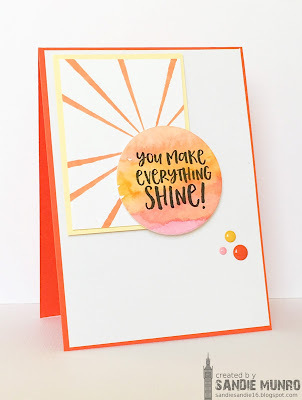 Claire is our Guest Designer for this challenge and we couldn't be happier! Claire has supported Time Out since our first challenge. We love all her entries and she has won quite a few times! 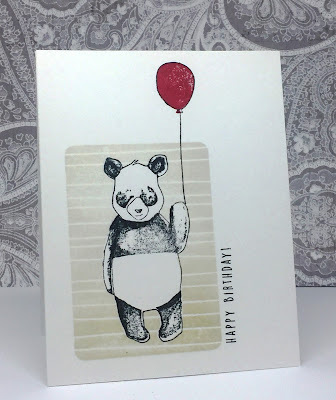 Her cards are so very creative and we urge you to go and have a look at her blog Life on The Scrap Heap-you will love what you see. 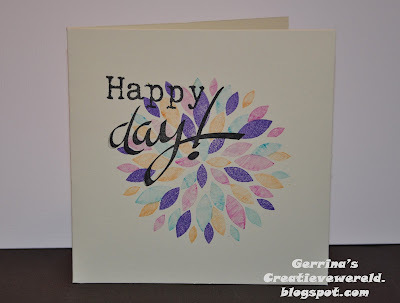 Using Sponsor Everyday Greetings Stamps and Everyday Circle Dies. Now it is your turn to get crafty with us and take some TIME OUT to celebrate our 4th Birthday. You have until 28th March 5pm BST to join in with us. Sandie, Nonni and team ... Congrats on your 4th birthday!! Great challenge as always! Happy 4th birthday! Wonderful inspirarion! Congratulations on your 4th Birthday. I love your challenge. 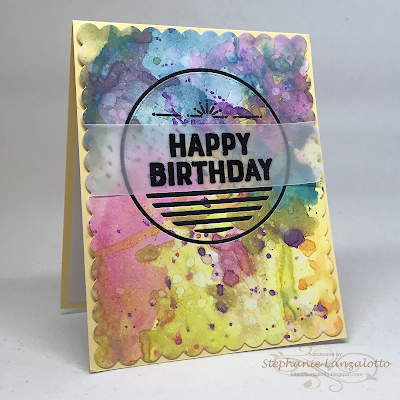 Always so inspiring with your fabulous cards by your very talented DT..including all the samples for your birthday quote challenge. Fabulous prize too. Hugs.. Happy 4th birthday. Congratulations! Great challenge. Happy 4th Birthday!! Congratulations on running a wonderful challenge for 4 years! Cheers for many many more!! 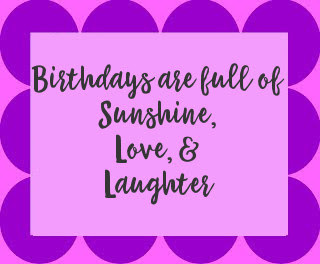 Happy, happy Birthday! ...and many more! Thank you for all the wonderful inspiration! Wonderful DT inspirations... WOW and HAPPY BIRTHDAY!!!! Congratulations on your 4th birthday! Keep up the good work, girls! 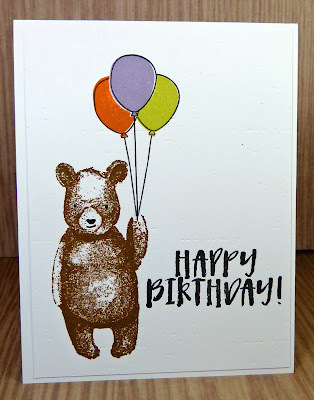 Congratulations on Happy 4th Birthday! Great work by DT's! Congrats on your birthday and thanks for the great challenges!! Happy 4th birthday! Thank you Sandie and team for your constant inspiration! Wishing Time out a very Happy Birthday. Sandie, many more to this challenge, It takes a lot of effort, I bet! More power to you and many many more to Time out!